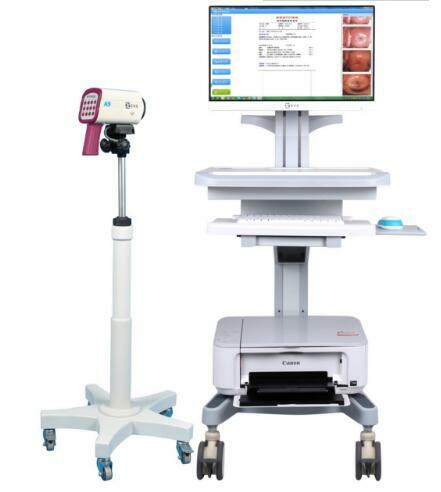 The best time for gynecologic examination_Shenzhen Zhengfeng New Technology Development Co. Ltd.
Shenzhen Zhengfeng New Technology Development Co. Ltd.
Gynecologic examination can help women find diseases as early as possible. Once the disease is diagnosed, it can be diagnosed and treated as early as possible, and it will not miss the treatment time after illness. So when is the best time for gynecological examination? 1. every annual gynecologic examination, you should arrange in the menstrual cycle and the appropriate time, generally the most appropriate time is after the end of menstruation 3-7 days, this is the best time to do colposcopy and cervical examination, because your cervix in menstrual cycle in Zhang's open when, while in the other time in addition, it is not so, but due to hormonal changes, your breast may also have some mass and tenderness, can do breast examination. 2. if the precise plan time for you to have some trouble, you only need to have the menstrual period has ended and at least a few days to check, so you will not vaginal secretions in the interference effect of colposcopy. 3. if you have attained the age of 20, you need an annual gynecological examination.